Meet the newest member of the DCA team, Alan DeGroote. Al joins the team in the new position of Development Director. In his new position Al will be reacquainting DCA’s current strategic partners with our brand along with developing new ways to entice new corporate sponsors to strengthen the organization. Al has a long history with drum corps, in 1971 he played bass drum with the Geneva Appleknockers and more recently was with the Empire Statesmen’s front ensemble from 2010 through 2013. 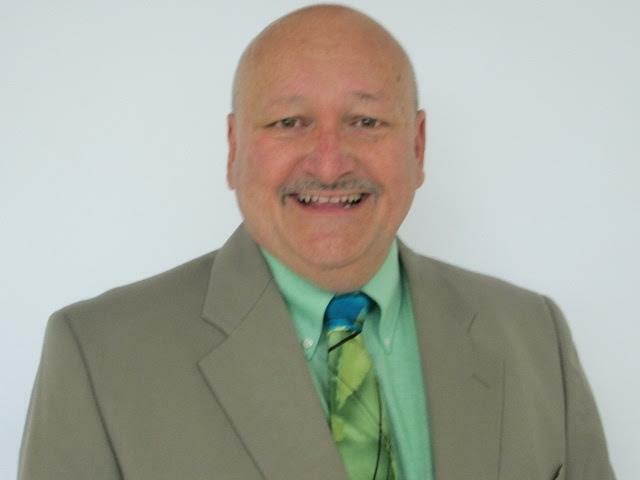 Professionally, he has taught and coached for 35 ½ years in public education, 21 years in the classroom and 14 ½ years in various administrative positions. Eight of those years as a building principal and the last 2 ½ years working with the NY State School Turnaround Office. According to Al he was approached by Allen Buell with the opportunity to join the administrative team. After discussing the job description and expectations Al thought it would be a great way to give back to the activity that had given him so much.